Its not everyday that you get the opportunity to hire a vehicle like this. This beautiful VW Auto comes complete with everything you need for an amazing holiday with family and friends. It has a fantastic kitchen for cooking up holiday feasts. There is a very spacious dining area. 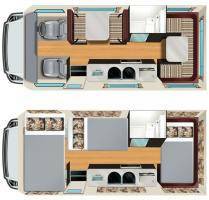 In the one of the pictures we show the layout of the vehicle which features 6 double beds. Toilet and shower as well. 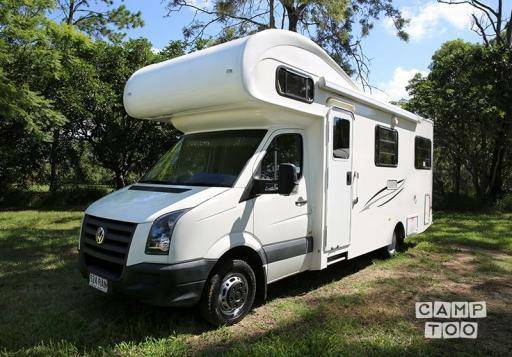 This is a very new motorhome and we are looking forward to renting it out. David could not have been more helpful, flexible and honest. The camper was quite spacious and easy to use. The handover was very thorough, and althougth there were a couple of minor last-minute maintenance issues, David showed us through them and we appreciated his honesty. He's very van-proud and will no doubt be onto dealing with these things quickly. The trip was amazing. The motorhome is excellent, comfortable and offers all the features necessary for a comfortable stay. David gave us good tips on where to visit as well as all the instructions on how to operate the features. 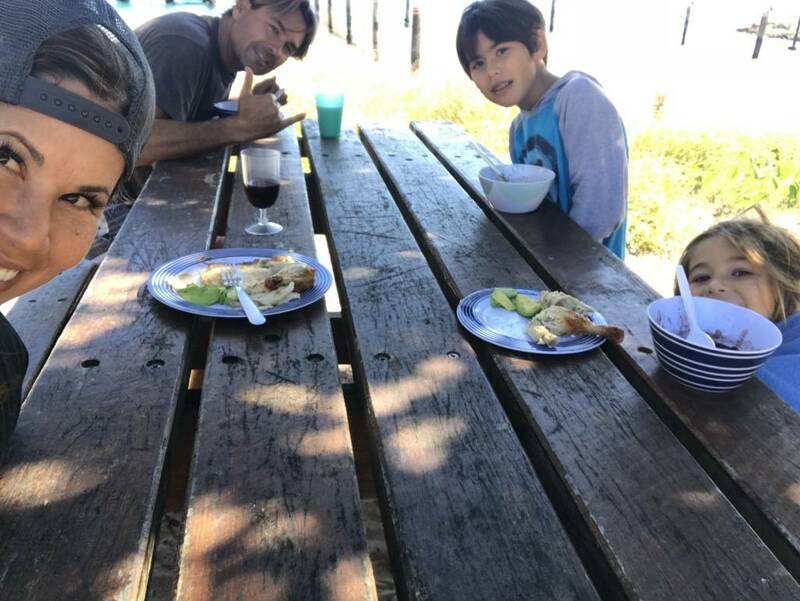 Best family RV road trip ever! So glad we found David’s motorhome through Camptoo. For starters, the RV was new and nicely appointed with comfortable beds & bedding, stocked kitchen for cooking campground comfort food, toilet & shower, plus awning and table & chairs to enjoy sitting outdoors. The owner David was extra hospitable and helpful before we arrived to make sure we had everything we needed for our trip. He even explained why we didn’t need to pay more to add on a generator since we would be staying at a powered campsite. He went out of his way to pick us up from our hotel & give us a thorough walkthrough with instructions on how to use the camper. He even caravaned to lead us to the closest grocery store so we could stock up for our adventure. Last but not least, he was understanding when we got lost on our way back and returned late at night. Look forward to renting from David again and taking a longer trip. Definitely would recommend to anyone! David was very easy to communicate with, he took us through the entire Van prior to our departure which certainly made things a lot easier. The Van itself is mechanically sound (especially for an ex Apolo rental van) we had no troubles at all.. However, it is a bit tired and needs some maintenance such as curtains, fridge door, and the cushions could all do with a good steam clean. The basic utensils could be better, such as small things like decent glasses, pots, and cutlery. I was very surprised that as a "mobile airbnb" it did not come equiped with basic bedding such as pillows, doona's etc. Even though we took our own bedding, I thought it strange, particularly if you were an overseas visitor. All in all we enjoyed our time, upon return, David was most accommodating and the hand over went smoothly. 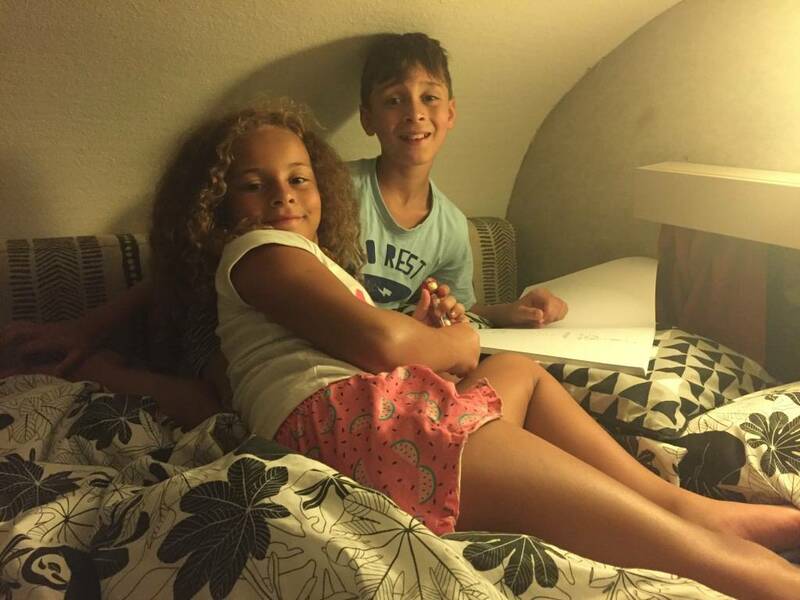 We had an awesome family adventure in the motorhome. It was equipped with everything we needed to enjoy our trip. It is better than our tent. Thank you David for giving us the opportunity to experience this beautiful motorhome. We look forward to hiring again. We found the whole process very easy. David was very thorough in going through the van so we knew exactly how everything worked. Very comfortable van for 6 of us. The van was very easy to drive. Would highly recommend. - Welcoming and friendly including giving us a tour of his home, and allowing us to store some bags there. - Test drive and thorough walk through. We’d never rented a campervan before. - Absolutely HUGE appreciation for returning a brand new bracelet that I had left in the campervan to me in England. Good hearted honest folk. 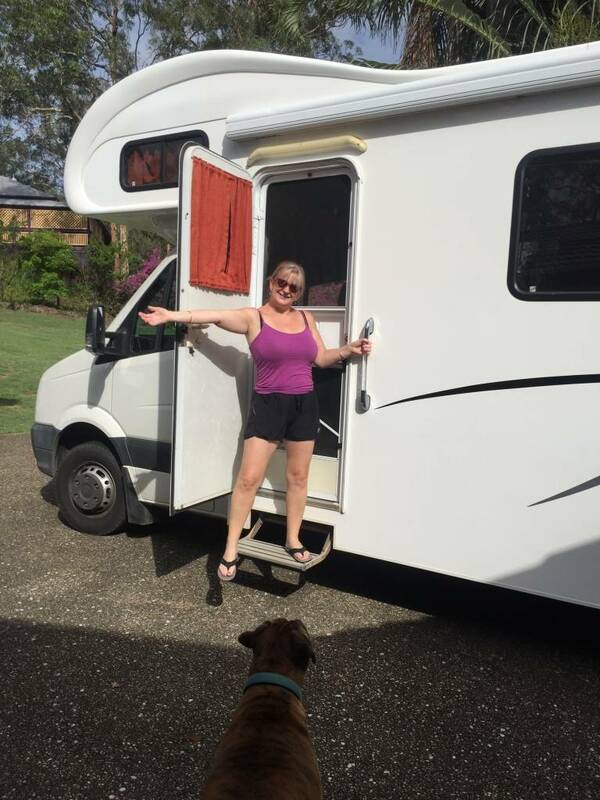 I would happily rent again and this experience made us fall in love with the campervan experience. Thank you! David was a great host. 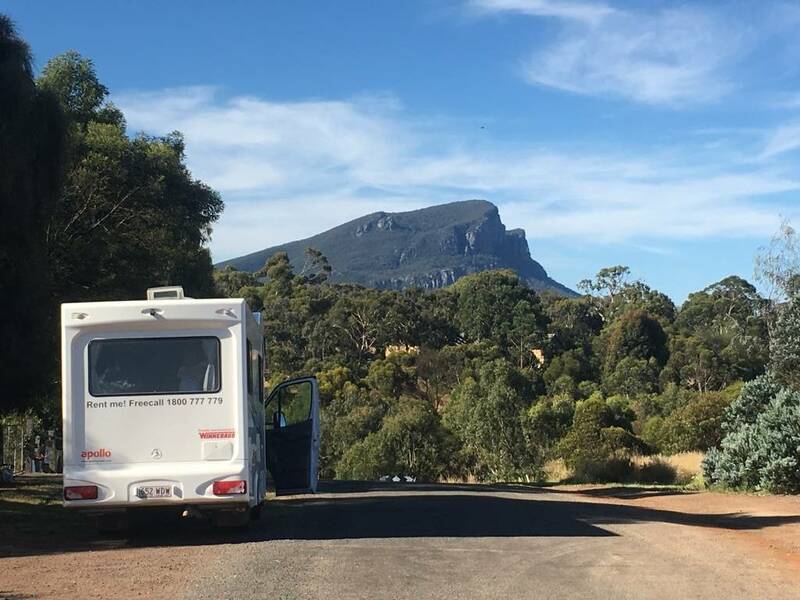 He picked us up from the airport and took the time to get familiarised with the campervan and even provided us with information about national parks to set our first destination. The van was absolutely great for 4 people and everything you could possible think of was in the van. Even duvets including bedlinnen was provided. Thanks David hope to see you next time as we really enjoyed our trip. What a great experience we had in the camper from first meeting David who was so friendly and helpful about the van. It was a lovely comfortable roomy vehicle easy to drive and park so clean and comfortable have already booked again for next year . Thank you!! 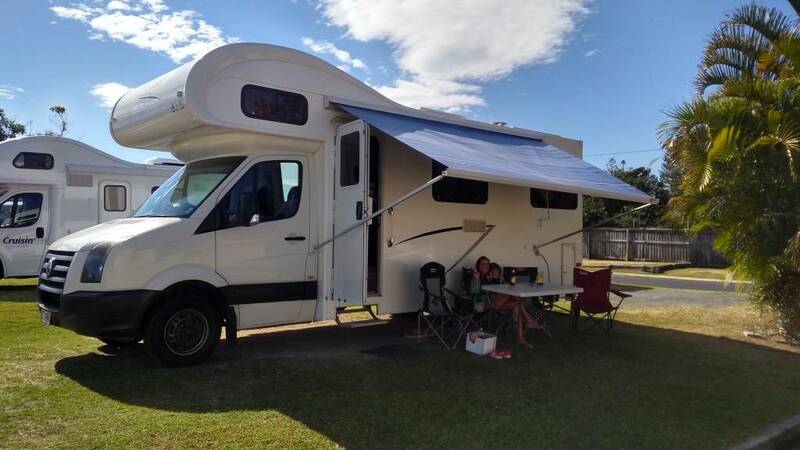 Je kan de camper ophalen in Karana Downs bij David. Je kan je auto hier gratis parkeren.